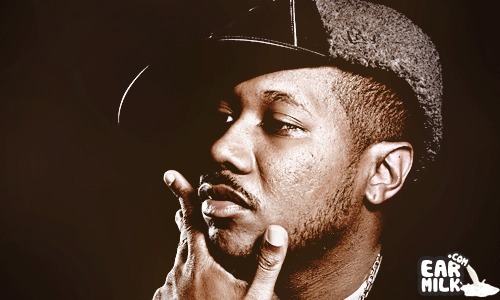 eLZhi is preparing to release his Nas inspired eLmatic album and the first leak from that album has arrived. The track is called "Detroit State of Mind" and will instantly have you anxiously anticipating the album release. Not only does it contentiously remind you Nas; it rewards you, for your loyalty, with fresh new rhymes from eLZhi. Definitely going to be an album to look out for and it will be released on May 10th. Check it out.